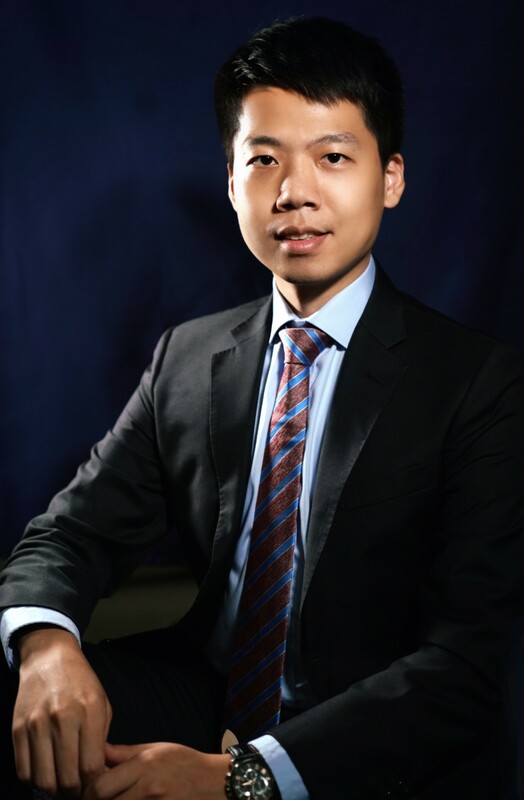 Dr. Yang joined the School of Management and Economics of CUHK (SZ) in 2017. Before that, he received his Ph.D. in finance from the University of Hong Kong, and Master's degree in finance and Bachelor's degree in business administration (double major in economics) from Xiamen University. His research interests include financial accounting, corporate finance, and corporate governance.